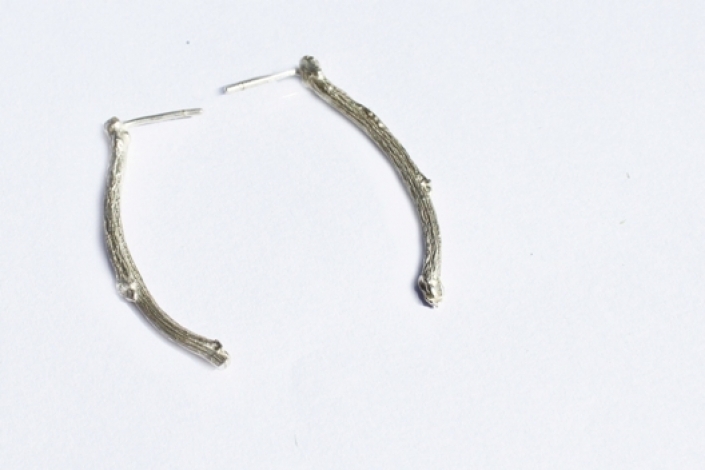 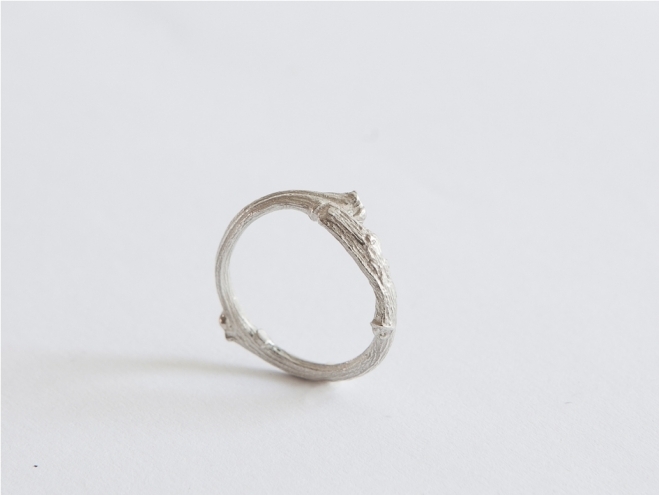 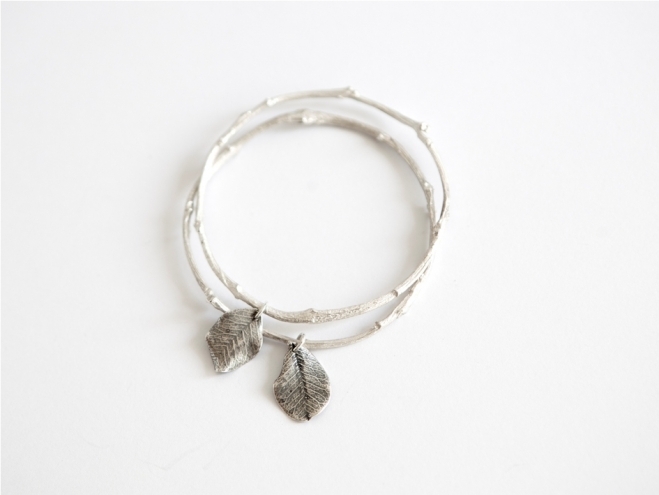 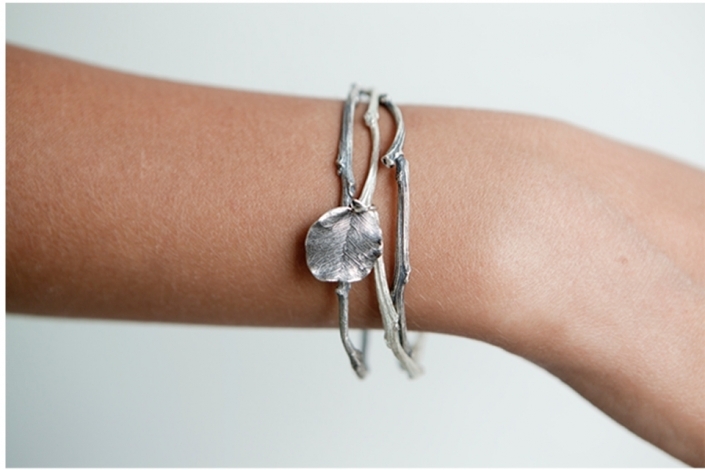 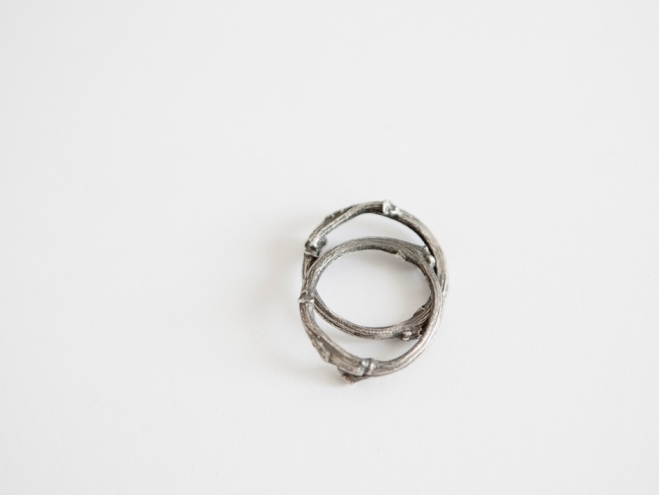 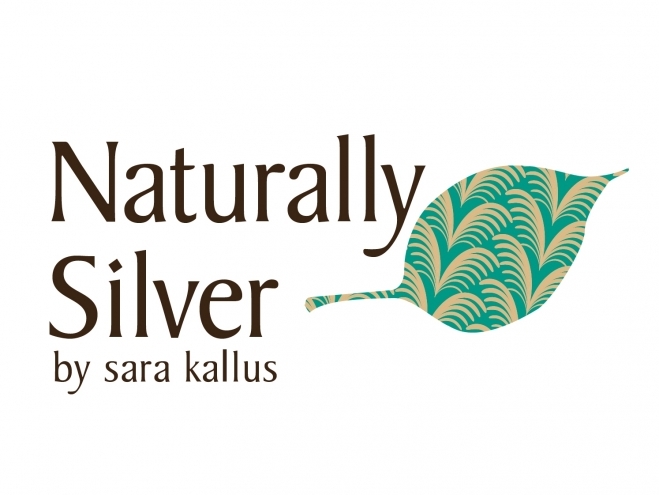 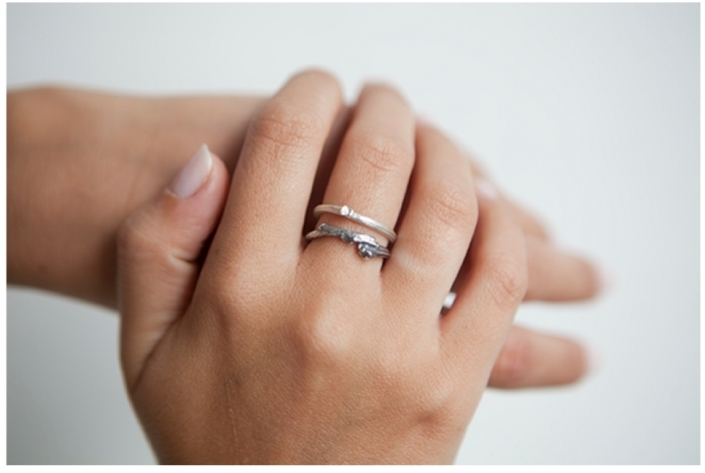 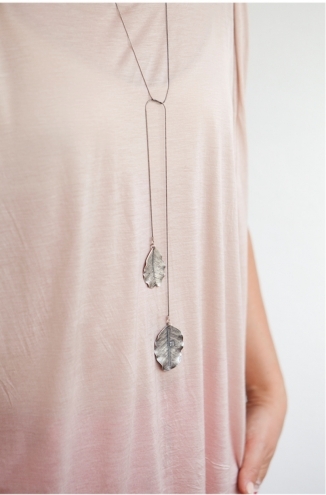 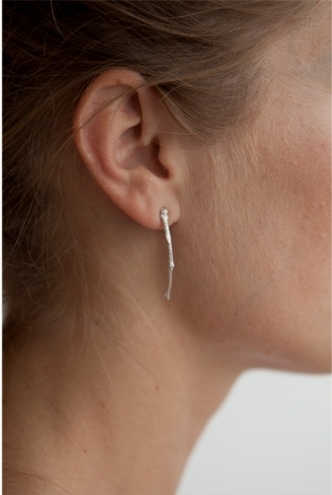 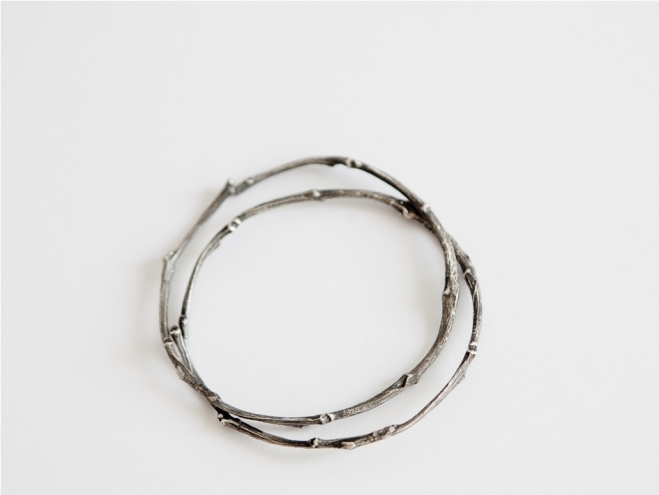 NAKI design presents the Naturally Silver collection to help support the Society for the Protection of Nature in Israel. 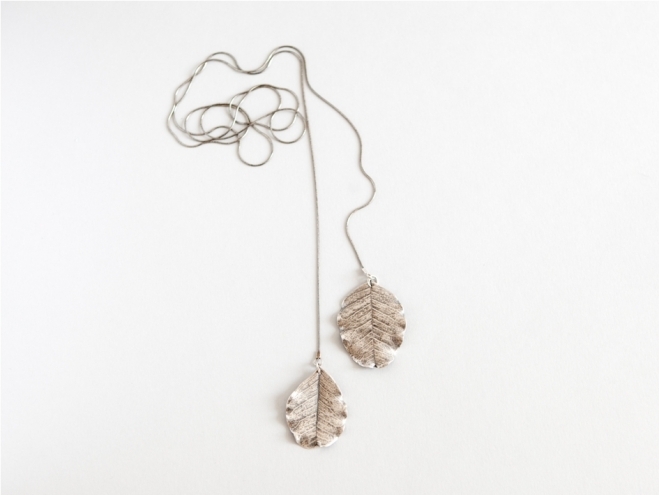 Hand selected pieces of Israeli nature are at the core of each piece. 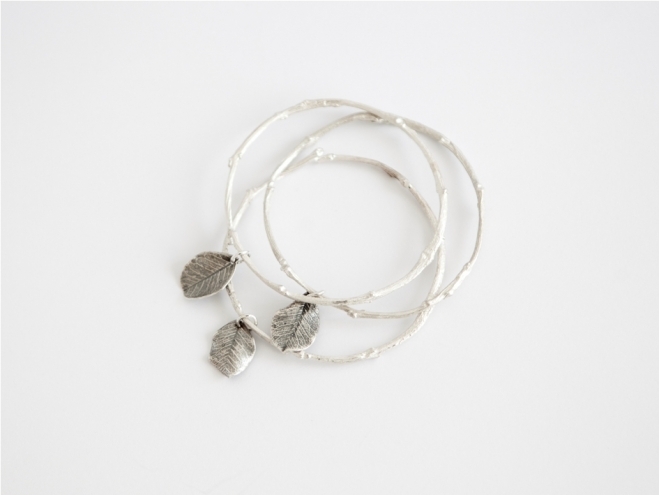 With this elegant collection you can wear a part of natural Israel. 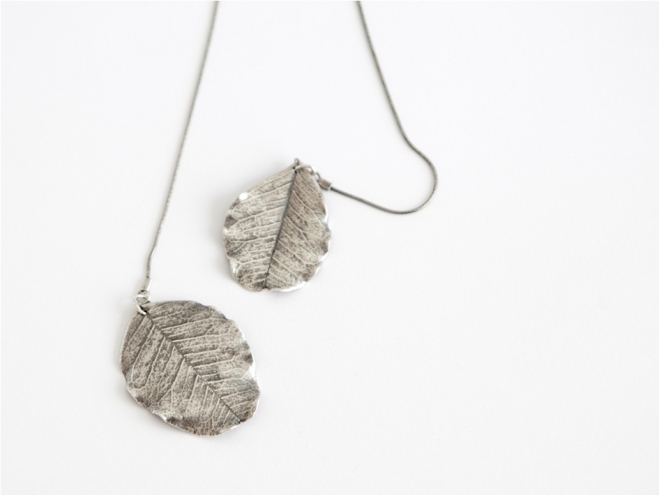 Visit NAKI Design to purchase today!